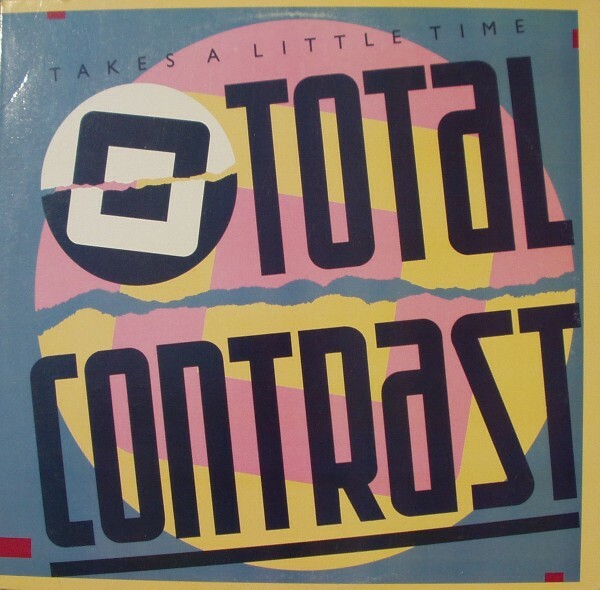 Total Contrast was a male duo from England, specialising in soul and electro music. Group members were Robin Achampong and Delroy Murray. In the mid 1980s, they scored several hits on the US Hot Dance Music/Club Play chart, including “Takes a Little Time,” which hit #1 in 1985. In their homeland, the same song, reached number 17 in the UK Singles Chart. Further releases included “Hit and Run”, a minor hit which reached #41 in the UK in 1985, “The River” which peaked at #44 UK in early 1986, and “What You Gonna Do About It” peaking at #63 in the summer of 1986. For the US 12″ of “Takes A Little Time” , Michael Brauer supplied the Vocal and Dub Version mixes while the original UK mixes by John Gallen & Steve Harvey were included on the B side. This track is a personal favourite and one of the finest examples of the Brit soul explosion of the mid 80’s. Don’t have the last couple of mixes on digital. Thanks EV! I love these 80s R&B floorfillers then, Cashflow, Windjammer, Skipworth & Turner, Loose Ends, and of course Total Contrast.